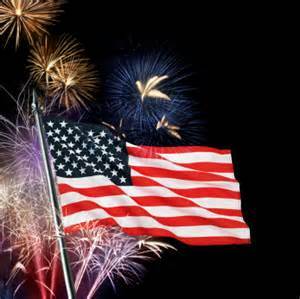 Festivities will kick off at 1:00 p.m. on July 4. 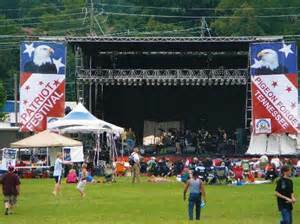 The Patriot Festival is FREE and open to the public. 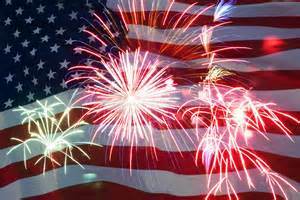 The Patriot Festival spans and afternoon and evening of great food, games, entertainment and a firework finale! Patriot Park is located on Old Mill Street at traffic light number 7 behind the historic Old Mill. Take advantage of the city parking lot on Teaster Lane with a trolley shuttle going to Patriot Park. At 1:00 in the afternoon, the Kids Carnival begins. Kids will love the free Kids’ Karnival zone with inflatables and games. There’s also live musical entertainment, which starts early in the afternoon and lasts until 9:30 or 10 at night. This years lineup features the Pigeon Forge Community Chorus, the Tim Kellar Band, bluegrass group Adkins & Loudermilk, the Jimmy Buffet tribute band Sons of Sailors and the event headliners Lonestar! 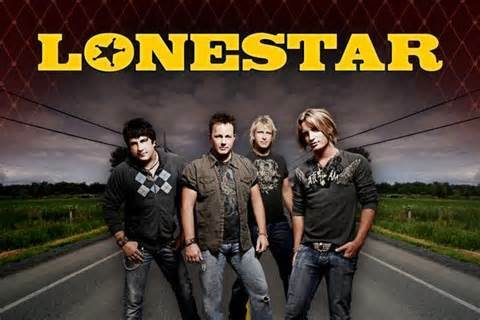 Known for smash hits such as “No News”, “Amazed” and “Let’s Be Us Again”, Lonestar has a history of country music and pop chart success with nine number 1 singles and numerous others reaching the Top 10. After the music it’s time for the evening’s finale - an extravagant fireworks display! 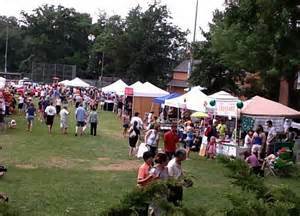 Food vendors with ice cream, shaved ice, hot dogs, burgers and much more will be on hand and a portion of the proceeds go to local area charities. Patriot Festival event parking is free and a trolley shuttle service will run from the Municipal Parking Lot on Teaster Lane right into Patriot Park. Hope you can come out and celebrate with us! It is an event you definitely want to attend!